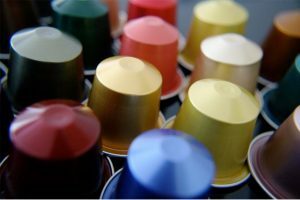 The 77 Member Governments of the International Coffee Organisation (ICO) on Wednesday 21 September was chaired by Juan Esteban Orduz, president and CEO of the Colombian Coffee Federation. The Forum brought together experts from the private and public sectors to discuss challenges facing the coffee sector with a special focus on the profitability of coffee farming. Key points raised during the session included an understanding that the challenges faced by the coffee sector vary by region and country and that the industry must act now to address the effects of climate change and the social conditions of coffee growers, which have not improved fast enough. Addressing the topic of international prices and the volatility of the market, panelists debated the need for an alternative mechanism for the pricing of coffee and the necessity to increase the availability of financial instruments for farmers of all sizes. The ICO presented a new research concept paper titled ‘Assessing the Economic Sustainability of Coffee Growing”, a review of existing data on costs of production and profitability at the farm level in four countries: Brazil, Colombia, Costa Rica, and El Salvador. 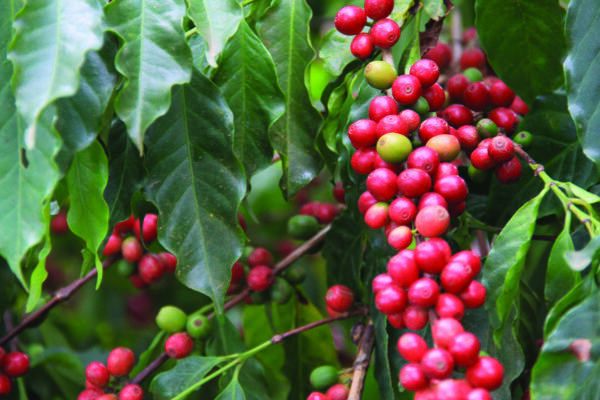 ICO Economists discovered that price volatility and increasing costs of production at the farm level have caused farmers to operate at a loss in certain coffee years between 2006/07 and 2015/16.